Apple has sent out the press invites for the much awaited September 9th press event at the Flint Center for the Performing Arts in Cupertino, California. 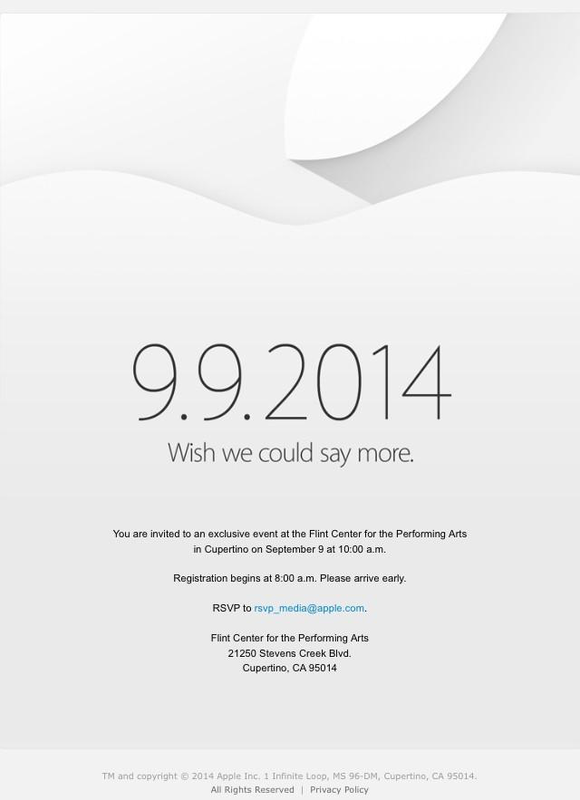 Invitation mentions the September 9th date and a cryptic statement ‘ wish we could say more’ in the typical Apple style. The Flint Center for the Performing Arts is the same venue where Apple debuted the Macintosh computer in 1984, 30 years ago. Perhaps, the venue is chosen to pay a homage to the company’s first big achievement with another groundbreaking device, iWatch. Details on the iWatch hardware are much more scarce. Many reports points extensively on the device’s rich health and fitness capabilities, with Apple having hired many high-profile people for the project. Apple has constructed a ‘three-story structure’ at the site, which may be used as the hands-on area after the presentation is over. The event will come 3 months after Apple’s developer conference WWDC and an year after the launch of iPhone 5S and 5C. 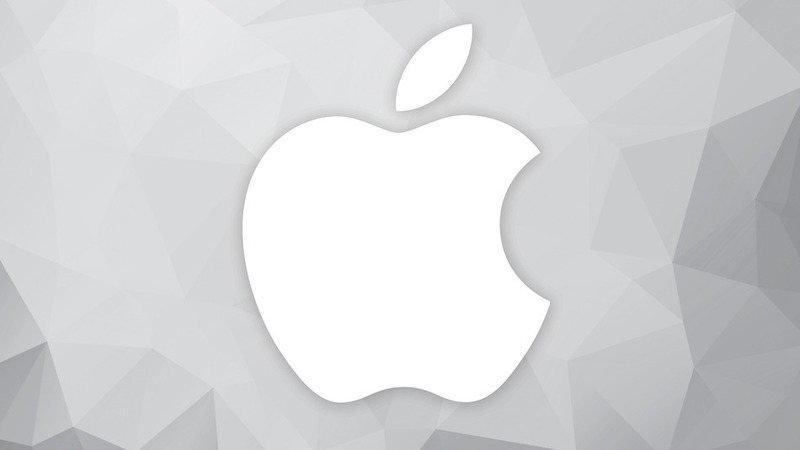 Even though, Apple hasn’t mentioned any details about the September 9 event. The company is expected to launch two new-generation iPhones, a 4.7 inch variant and a larger 5.5 inch variant which is expected to tagged as iPhone 6L. The new iPhones are expected to come with a higher price tag which is a courtesy of all new Sapphire screen instead of the regular glass one which will make its screen more scratch resistant. It is said that company faced some problems with the display of the glass which may limit the number of iPhones initially available to consumers. Also, iOS 8 is slated to launch at this event, it was shown off WWDC back in June. The updated version include new keyboards for typing, a battery usage indicator, impressive new camera features like time-lapse capture for video, interactive notifications, TouchID for apps and also new and improved Siri. Apple is also rumored to introduce the reversible lightning connector with iPhone 6 that allows you to plug it into USB ports from either end.